Q. How many people are in the band? A. Concord is a 5 piece band comprising of the following instruments: Keyboards/Piano, Drums, Electric/Acoustic Guitar, Electric Bass Guitar, Saxophone, Fiddle/Electric Violin, Mandolin, and Harmonica. All members in Concord sing, and share the vocal duties between them at every wedding. This means Concord can offer a variety of styles, meaning we can perform almost any song or genre of music that your wedding may need. Q. Do you use backing tracks? A. No. Concord is a 100% live band. All members are of the highest musicianship, playing and gigging together for many years. Q. Where are you based and how far do you travel? A. We are based in Co. Mayo, in the west of Ireland. 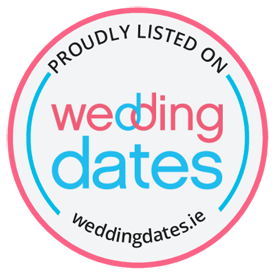 We travel to weddings all over Ireland, and have absolutely no problem in travelling to a wedding in any of the four corners of the country. We have a new van that allows all 5 members to travel together with all of our equipment, so no matter what part of the country your wedding is in, Concord can be there. Q. How much time is required to set up? A. Once the stage has been cleared and made available to us, the band can set up all of the equipment in approximately 45 minutes. Q. What time do you normally start at and how long do you play for? We play for a period of about 2 and ½ to 3 hours at every wedding. The time we start at is dependent on when the stage is made available to us, but usually between 9.00pm and 9.30pm. We break briefly about half way through the show to coincide with the serving of afters food when provided. We always discuss this with the hotel upon arrival. Q. Can we be sure the band won’t play too loudly? A. 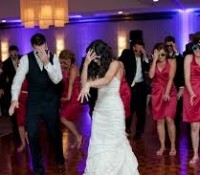 When setting the volume level, the size of both your venue and wedding party will be taken into account. Concord has the best and latest equipment to ensure that the sound and volume are perfect every night. Throughout the course of the evening, the volume and sound will be adjusted and maintained appropriately. Q. Do we provide all of the equipment? Yes, Concord provides all of the sound and lighting equipment. 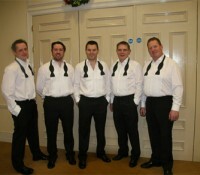 We’re professionals; experienced in taking care of every aspect of the musical entertainment at your big event. So rest assured, these technicalities are in safe hands! A. Yes, of course. We have years of experience communicating with brides & grooms about those little elements that make their special day flawless. We understand the importance of working as a band that is adaptable and gives you the freedom to add any of your own personal touches on the night. We can perform absolutely any song you select, and if it would help, we will provide you with a list of the most popular first songs for some inspiration. If you would prefer to have a song played by the original artist to accompany your first dance, let us know, and we can have it downloaded and ready to play it through our quality PA system. Q. Do you have a playlist from which we can select songs? Yes, we have a playlist on our website, which is updated regularly. While we do not use a set playlist at every wedding, we prefer to read the crowd at all times to keep the dance floor full. 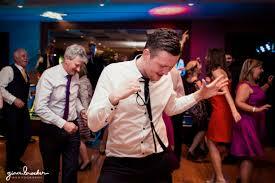 We love it when the bridal party may suggest a few of their favourite songs and bands. This has even resulted in our adding their tunes permanently to our own set, so send it on over and we’ll include what we can. Q. Do you cater for older guests? Do you play waltzes, jives etc.? A. Yes, absolutely. Concord prides themselves in the versatility of their set. Playing at weddings for years, we have a unique way of reading the crowd on the night, and actually play to that crowd, rather than just playing through a set. We always talk to the wedding party beforehand to see if there are any special requests. Q. Our venue is very small / extremely large. Will you fit? You’d be surprised the places we’ve performed! Equipment can be stripped back and minimised for very intimate venues or we have the power and equipment if your event is taking place in the biggest hotel in Ireland! Q. Can I see the band perform in advance? 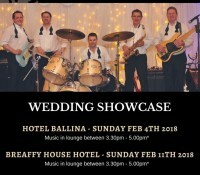 We encourage all prospective wedding couples to try and see us play live at some stage before making their final decision, enabling them to get an accurate idea of who we are and what we do. Please do not hesitate to contact us to see when and where we are playing next. Q. How much of a deposit do you require? A. We require a €200 deposit to secure a booking. Q. What steps are involved in the band booking process? After initial contact by phone/email, give as much detail about your wedding as you can at this point. We pride ourselves on NEVER throwing in hidden extras; the price we quote is the price you pay. Once you are happy with the quote, we will require a €200 deposit to 100% secure that date. Now that you have paid a deposit, we are all yours! If you have any questions or worries fell free to give us a call or drop us an email and we will get back to you ASAP; we would like to keep your mind at ease as much as possible. (we know it can be a stressful time). We will give you a call, usually 7-10 days before the date to confirm all of the details with you. If you have already locked in all of your details solidly before this date, feel free to call us to do this step earlier. 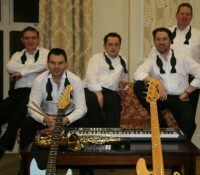 The band will usually arrive at your venue 60mins before the start time you give us. We always ring the hotel in the early evening, on your wedding day, to see what stage the reception is at, giving us a further idea what time to arrive. 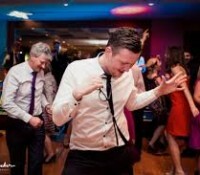 During the function, the band will continuously liaise with the wedding party (usually best man or bridesmaid) to ensure that the night runs smoothly. Q. Is Concord always the same Line-Up? A. 100% YES! 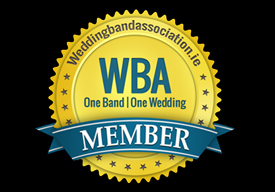 They say that the band you book for the wedding night is one of the most important decisions a wedding couple has to make. Imagine booking a band for your big day, but then a different band turns up on the night. Perhaps, fortunately, it may be the same singer you liked at the showcase, but the band is entirely different to what you saw, comprising of musicians who you have never met before. 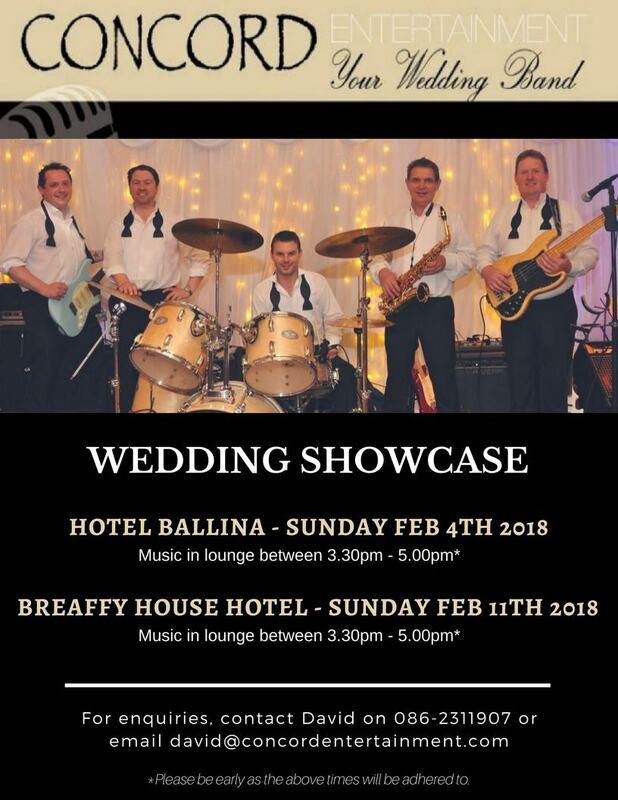 This “band” will call themselves the same name as another “band” who are playing at another wedding on the same night as yours, and possibly 3 or 4 different weddings. A fleet of bands with one name each comprised of, well, whoever’s free. Incredibly, this is happening all the time. Concord is an actual BAND. They are five people who have known each other for years and played together a thousand times. There is no alternative to the tight, bonded quality of a band that lives and breathes each other’s playing and has done so at countless gigs.